Richardson Pioneer is a division of Richardson International Limited, Canada's leading agribusiness. Richardson Pioneer offers quality when it comes to seed selection, crop planning and agronomic support throughout the growing season. We have partnered with the world's leading crop inputs suppliers to test and deliver the best technology to our farm customers. 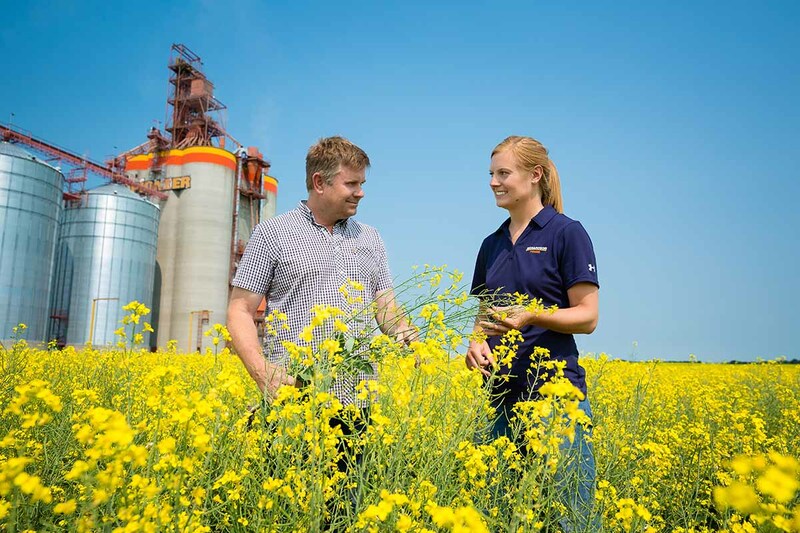 Through our Ag Business Centres, we provide customers with today's trusted products and agronomic advice. 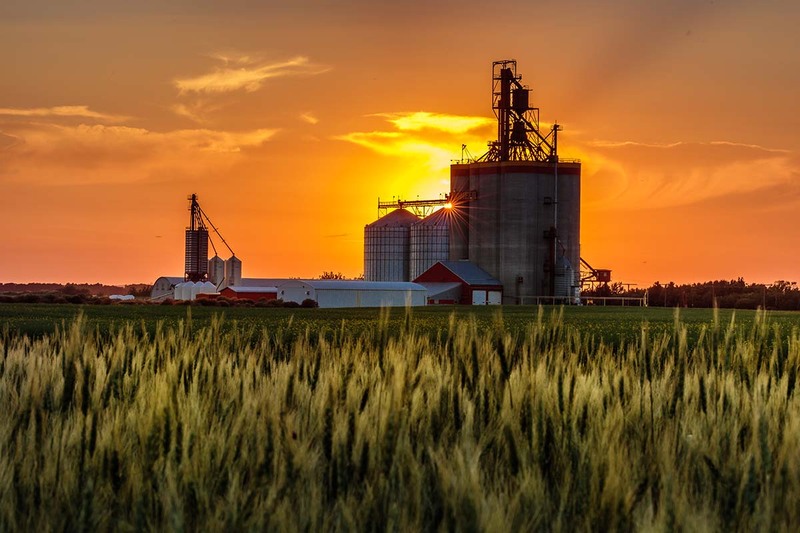 Richardson Pioneer has the most efficient network of high throughput Ag Business Centres in Western Canada, and with over 100 years of experience in the agriculture industry, we know how to help you grow your farm business. Richardson Pioneer has a team of Professional Agrologists and Certified Crop Advisors across Western Canada to guide you through potential crop production issues. Through Richardson Pioneer's CropWatch Agronomy Program, we offer solutions to maximize profitability. 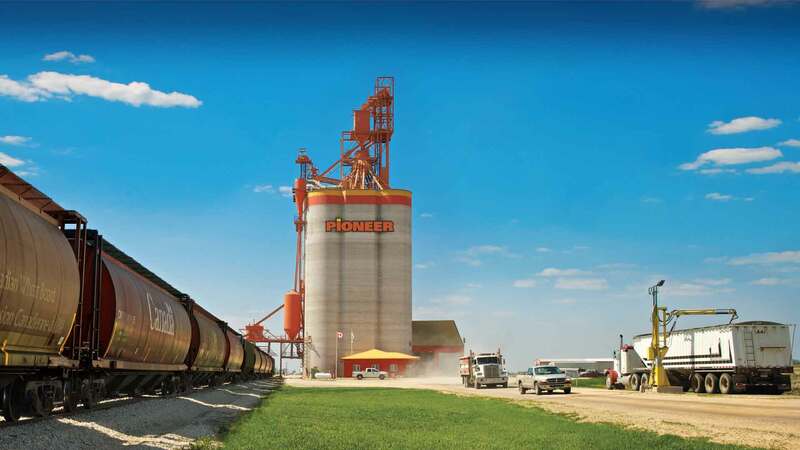 Richardson Pioneer maintains one of Canada’s largest networks of high-throughput elevators, each strategically located along major transportation corridors to move Canadian grains and oilseeds into world markets.